Progressive Agriculture Safety Day doesn’t run without support from our sponsors. 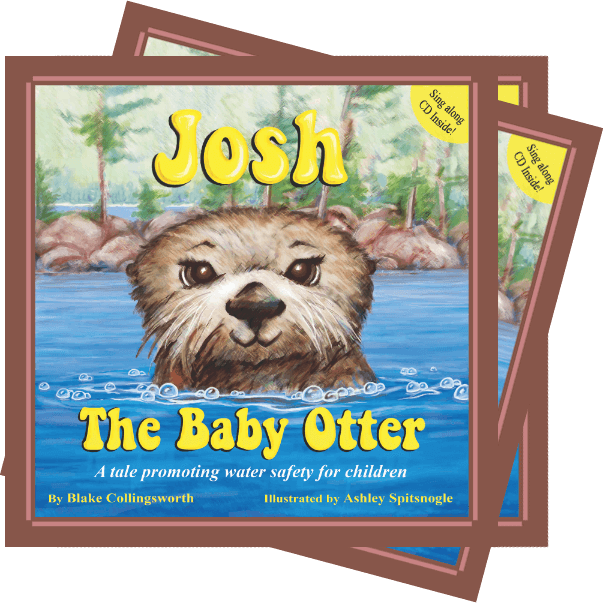 This year Pathway Bank sponsored “Josh the Otter.” Josh the Otter was developed by the Joshua Collingsworth Memorial Foundation to prevent drowning and improve early childhood water safety training. Each registered child at Safety Day will receive a Josh the Otter book. Josh the Otter will be walking around Safety Day encouraging kids to be safe around water. Thank you Pathway Bank for providing children with Josh the Otter books and helping to keep kids safe around water.